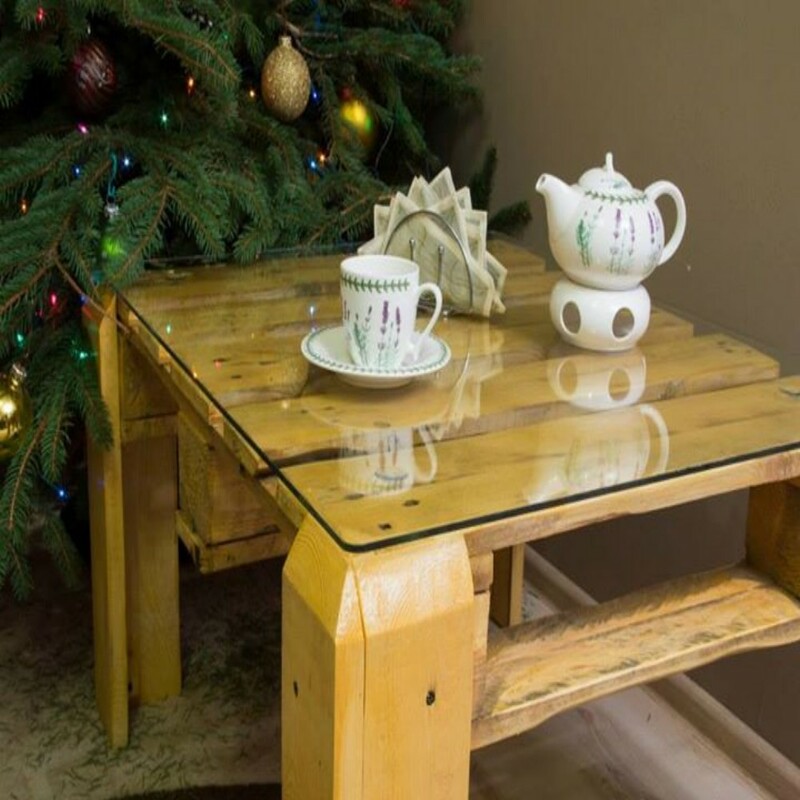 A beautiful designed glass table with stool looking so cute to be placed in living room. 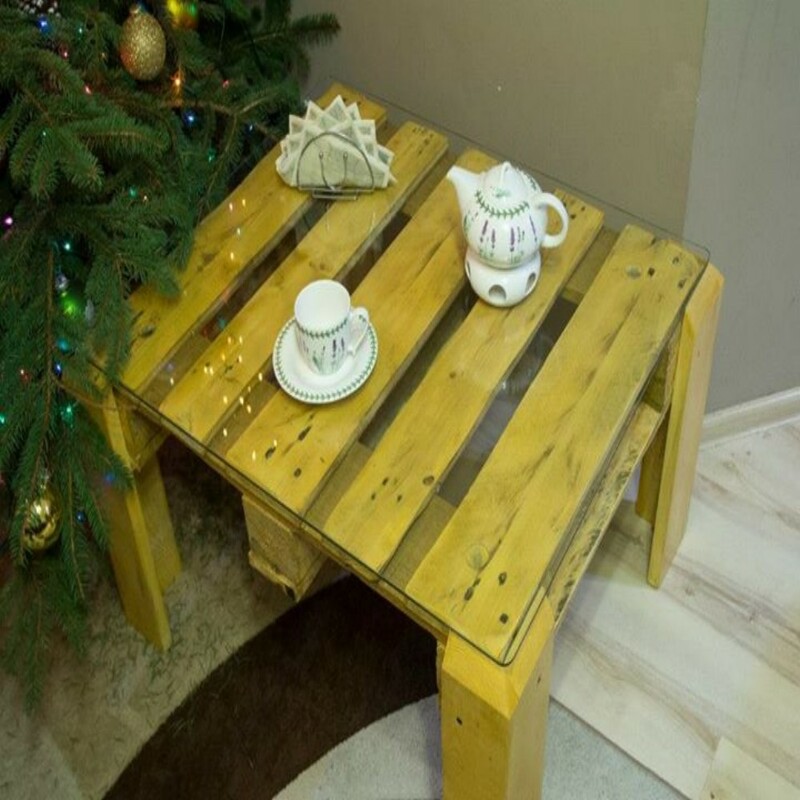 I love this idea and design of table and stool placed with usual sofa. 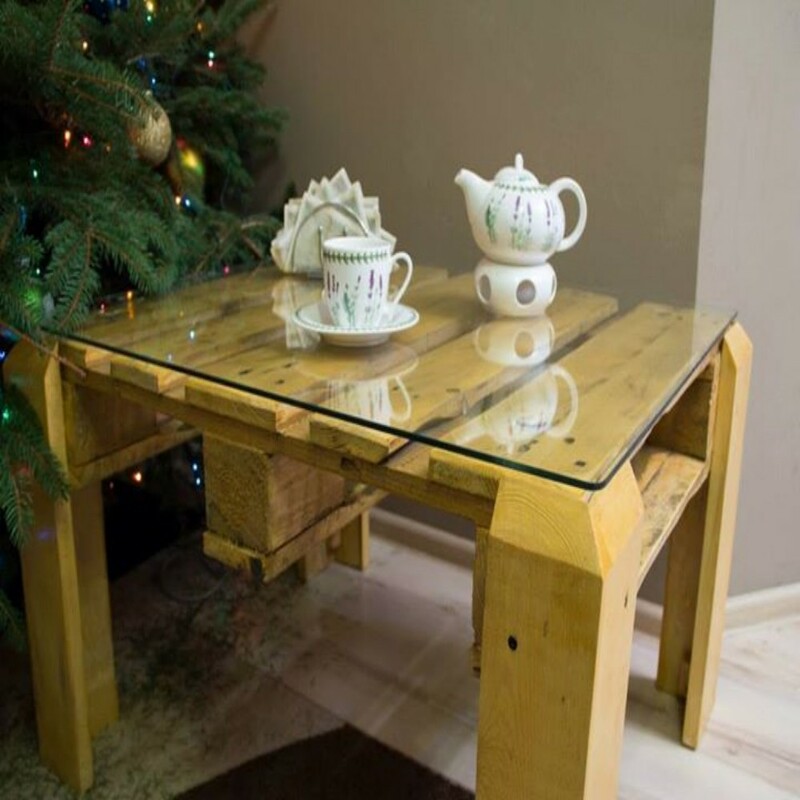 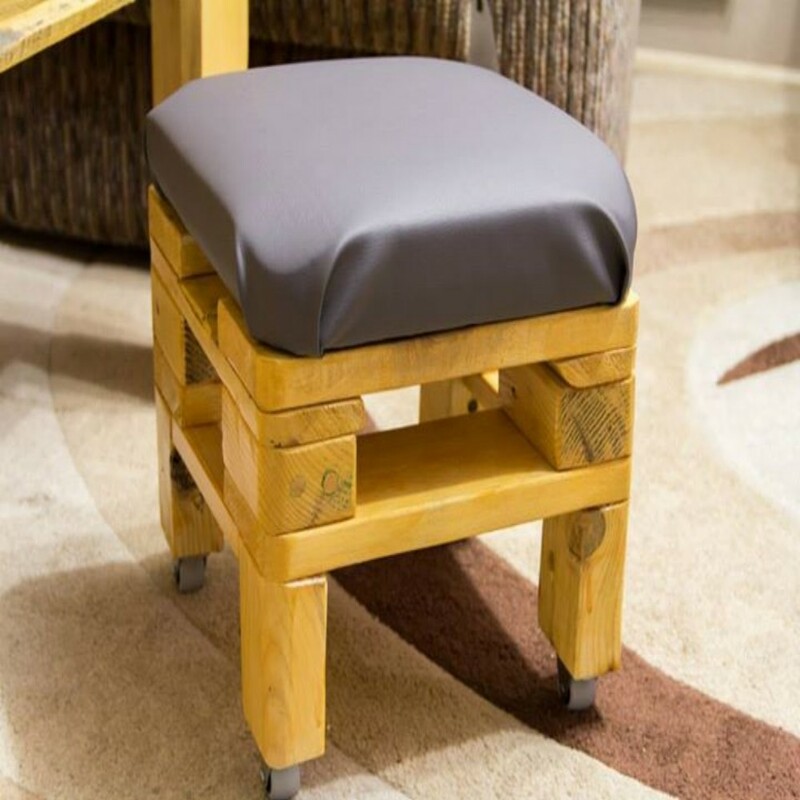 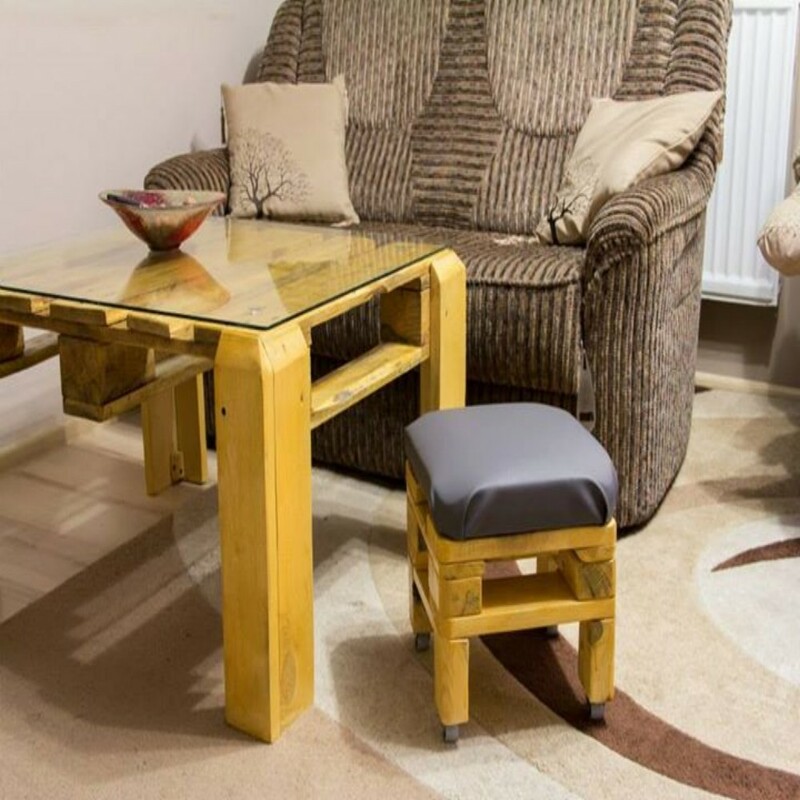 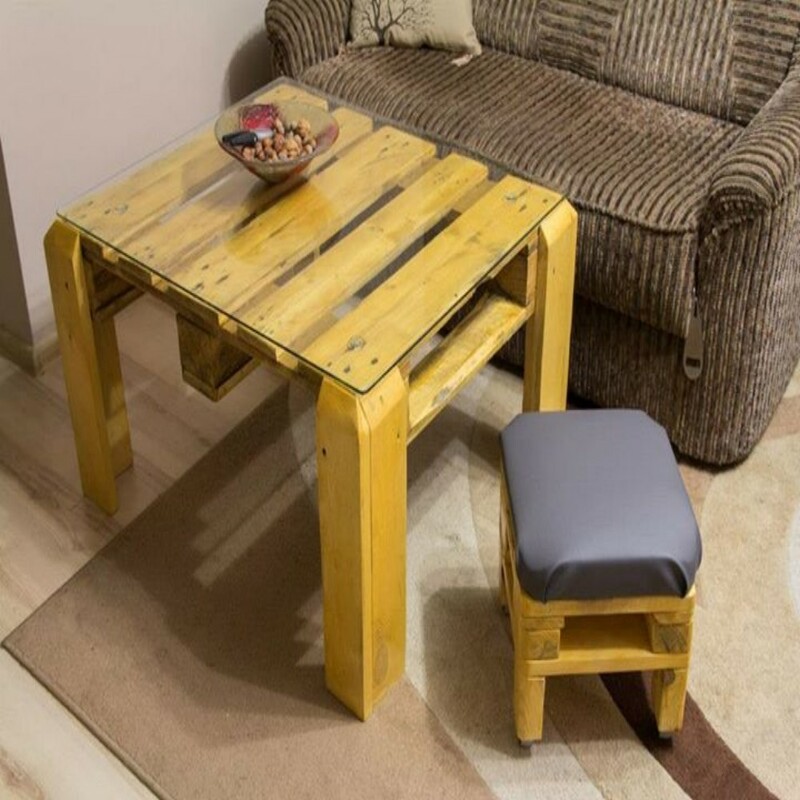 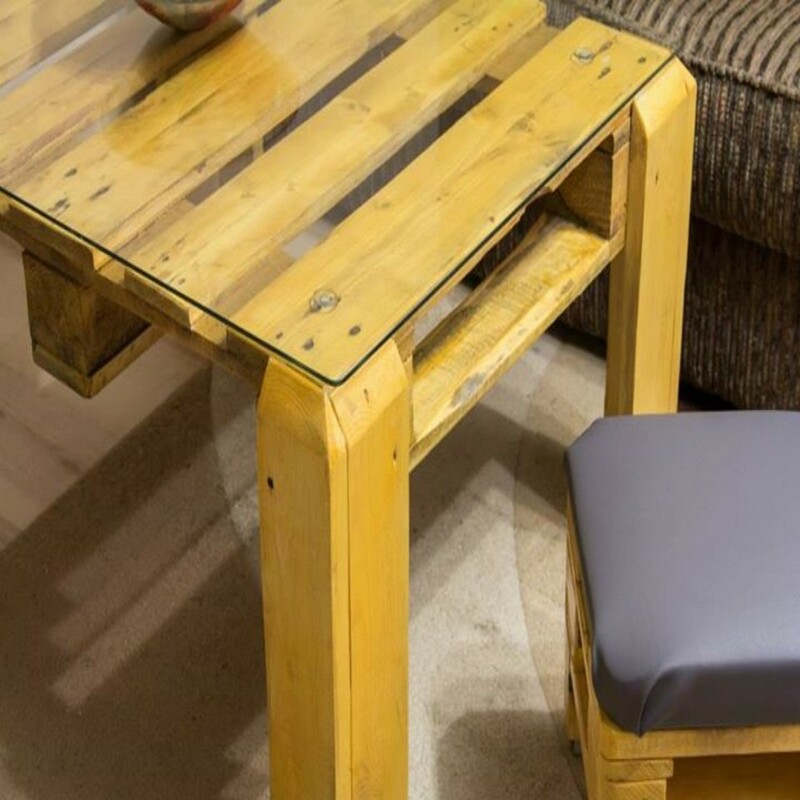 Have a look this pallets table and stool and steel the idea to design your next diy pallets project and beautify your living room.